Better late than never, I always say.... And if you were like me, the hard workhorse pounding the keyboard (or pavement, or whatever else you hard workers do for a living), you know that the Black Friday craze was honestly something you avoid. The craziest thing is this: even avoiding Black Friday was enough to wear me down! no kids bothering me, and the wife fast asleep) to find that while the season took plenty of risks, there was definitely a truly original and phenomenal point to all of it, as fractured as it was overall. Needless to say, this is for the most part a positive review. I loved it. 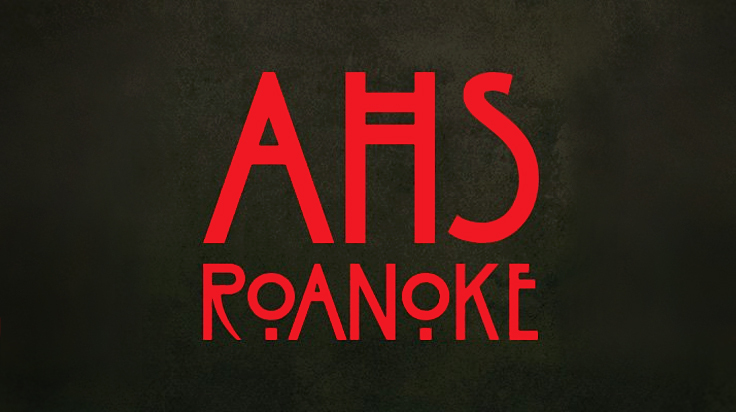 If you read my earlier posts on AHS here and here, you'd know that I was game for the most awesome and interesting themes played out here, and it turned out, overall, to work for me. I like ambition. The entire season was a loving gift-wrapped present of goodies: horror documentary series, horror reality show, found footage flick, paranormal ghost hunting show, and a modern visualized ghost story about love and sacrifice. All wrapped up in just ten episodes. Neat. There were some parts that were a little thin, yes. It could've been developed a whole lot more. Perhaps if they had more of an order for the entire season -- maybe 24 episodes total. I'm of the mind that if it works just fine, it works. Add more? It might not make it any better, but there's a chance it'll definitely make it worse. A tight and taut story benefits from the hard-hitting themes and breakdowns, just so we can get the gist of what's going on and appreciate the journey a lot more without any heavy exposition or over-development of character. Now don't get me wrong: character development's crucial, and if there's not enough of it, you sacrifice the story. 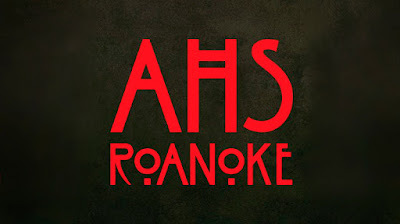 In AHS's case, they walked the fine line of thinness, but knocked the story out of the ballpark with a construction that was both memorable and identifiable. We didn't end up thinking in our heads, "Oh, God, another episode after this? ", even though we were loving it. Loving it and knowing that the story works as well as it is currently can coexist. In this case, I personally loved it, and it was just the right size of story for what it was trying to tell. Period. Again, Though, My Fear Is This: How in the HELL Are They Going to Top This? And I personally have the solution for Murphy and company: focus on yet another theme, and just tell a great story. We don't need to be gimmicky. We don't need to try something 'new'. Just work on another theme -- and tell the sh*t out of that story. They broke out of this asylum unscathed with a veritable masterpiece despite the ambition, challenges, and overall originality (which some may say went overboard). If they push the envelope a little too much for next season, it might fall flat on their face. That's just my prediction. I would like, however, to see way more tie-ins to the previous seasons! That would be the way to refresh, revitalize, and create something that's both unique and identifiable. So, again, bravo, FX. Let's see some more, if you can. You've got a big challenge ahead of you.